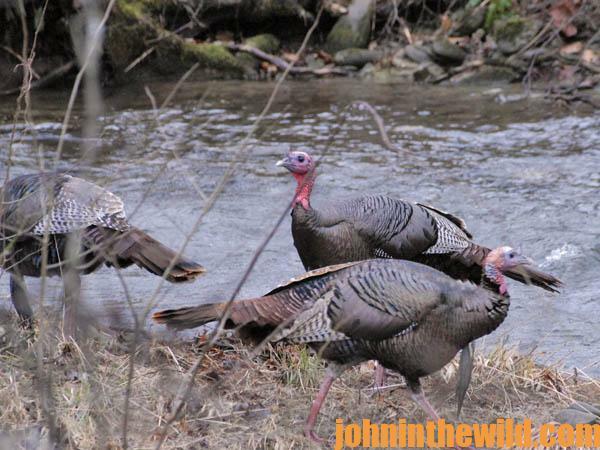 John’s Note: I’ve hunted turkeys for more than 30 years. I consider myself something of an expert, not because I know all about turkey hunting, but because I’ve made every mistake a hunter can make at least twice. While turkey hunting, I’ve learned first-hand what won’t work, and what equipment you must have for success afield. On this checklist, I include the equipment I’ve learned to take with me to make my hunt much-more successful and comfortable. I keep all my equipment packed in my turkey vest and my hunting pack throughout the season, adding and subtracting items as I use them. Then I know I’m ready to attack the day when I hear that first gobbler talk to the tall timbers at the christening of a new day. “You won’t believe this one,” my buddy, Nathan Connell, told me. “I was guiding this fellow on a turkey hunt one morning. We’d worked hard trying to find a gobbler that would talk. Finally at 10:00 am, we located an ole longbeard that was screaming. 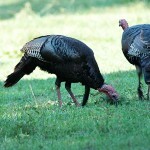 Every time I called to the bird, he would double or triple gobble. We quickly moved to an opening where I thought I could call the gobbler right to my hunter. Just before we sat down, I told him to go ahead and load his gun but to be really quiet and not let his breech slam shut. He patted his pockets with his free hand before looking at me with the goofiest look I’d ever seen on a hunter’s face and said, ‘I forgot my shells. When I told him, ‘Let’s get out of here,’ we quickly and quietly moved about 200-yards away from the gobbler before I told my hunter to sit still. I went back to the lodge to get him some shells and then returned to ask him what had happened while I was gone. 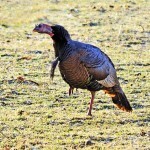 My hunter said, ‘The gobbler kept calling until he got to the spot from where we had been calling. Then he just shut-up. I haven’t heard him in about 15 minutes.’ In my heart, I knew we could have killed that gobbler if my hunter hadn’t forgotten his shells. If I could develop a checklist for the equipment a turkey hunter needed for success, first I’d be certain the hunter had shells. 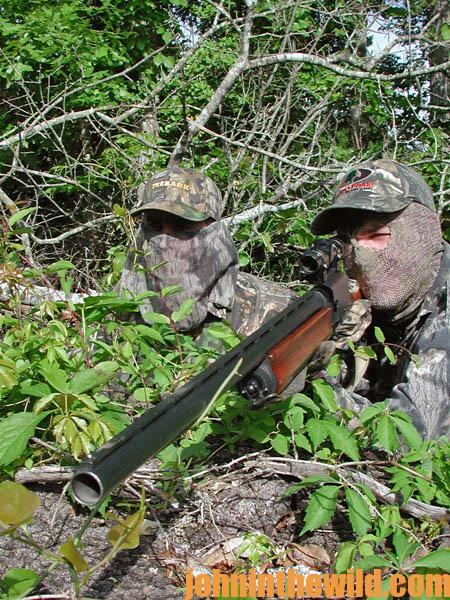 Without shells, even if you call a bird in, you won’t have a successful hunt.” Here are some items turkey hunters have told me everyone needs to take afield. Chokes. 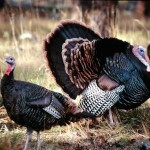 Many turkey hunters make the mistake of not deciding before they hunt how they want to play the game of turkey hunting. 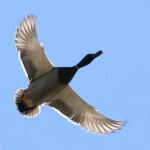 The way you play the game determines what choke and/or what gun you take turkey hunting with you. 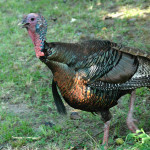 If you want to take a turkey as soon as you can see him, then you need to shoot a really-tight, full/full shotgun choke. If you prefer to see how close you can get the tom to come to you before taking the shot, you should shoot a modified choke. If, like me, you enjoy bagging a gobbler that’s between 20- and 30-yards away from you, shoot a full choke for the best success. Determining the distance you plan to be from the turkey when you take a shot before you begin to hunt will allow you to select the right choke and gun for the entire season or for each individual hunt. Binoculars. I’ve spent hours crawling-up on hens and jakes before realizing they don’t have long beards. A quality pair of compact binoculars has saved me hundreds of fruitless hours of trying to get in close to turkeys I really don’t want to take. An extra headnet and gloves. I don’t know why, but somehow I always seem to lose a glove or a headnet or can’t find it in all my stuff, when I’ve got a gobbler coming in to me. By packing extras, I solve this problem before it occurs. Too, I particularly enjoy hunting turkeys with a buddy, a relative or a newcomer to the sport, and I never expect them to have headnets and gloves with them. By carrying extras of these items, I make sure that my hunting companion and I both are prepared for the moment of truth. Two rainsuits. I always pack a lightweight, quiet, fleece-type rainsuit for me and one for a buddy. When I’ve been in rainstorms before, I feel bad when I’ve put on my nice rainsuit, while my hunting buddy, who’s forgotten his, gets drenched. 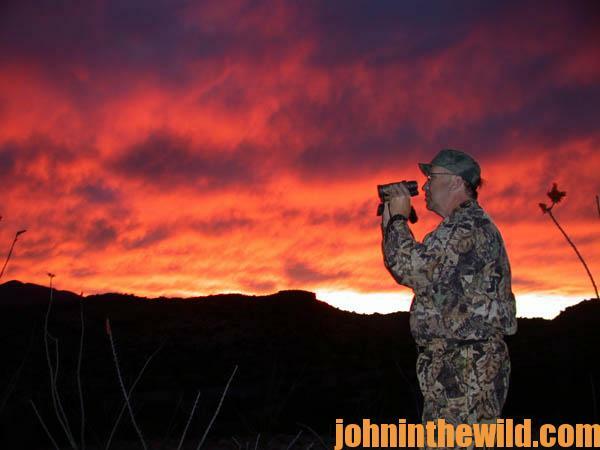 Having that extra rainsuit insures that my hunting companion and I both have enjoyable hunts and stay with a turkey when we pinpoint his position. Insect repellant and ThermaCELL products http://www.thermacell.com. 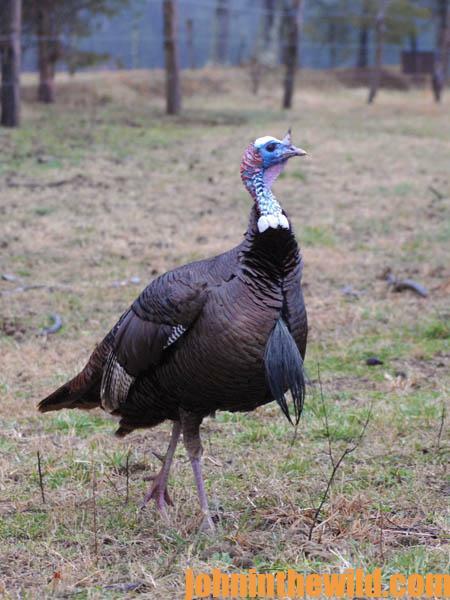 Turkey hunting exposes you to mosquitos, redbugs, ticks, horse flies and other springtime bugs that will find a way to bite you or make you want to swat them – just when a turkey is coming toward you. Insect repellant and using a ThermaCELL portable Mosquito Repellent Appliance will help you sit still when a turkey comes close. A small, lightweight, inexpensive flashlight. Although I rarely use a flashlight going to a turkey, I always like to carry one with me to make sure I can see how to get all my gear together in the dark before I begin to hunt. I’ve also found that I’ll need a flashlight if I drop my diaphragm calls or strikers for my friction calls or lose my mask or gloves. If you become lost in unfamiliar country, a flashlight will enable you to get found quickly. I know, because I’ve done it. 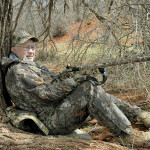 To get “PhD Gobblers,” “Turkey Hunting Tactics” and “The Turkey Hunter’s Bible,” ebooks by John E. Phillips click here.